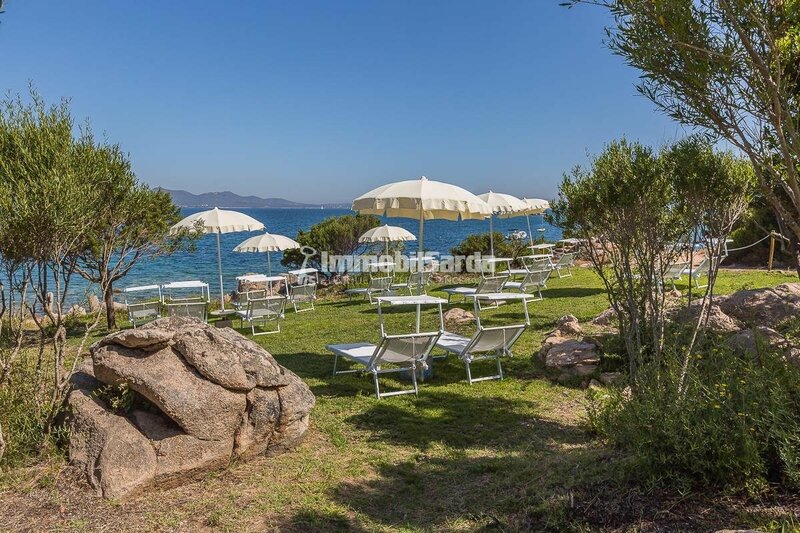 Oasis of "Bien Vivre" in a privileged position on the sea - an environment of wellness, tranquility and quiet life. 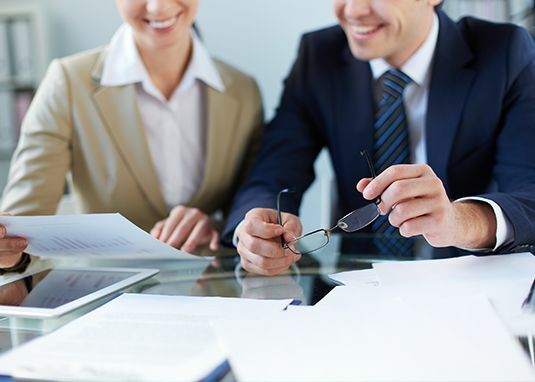 Do not hesitate to contact us for a site visit and get all the details on our discounted offers, available only for a limited period of time. 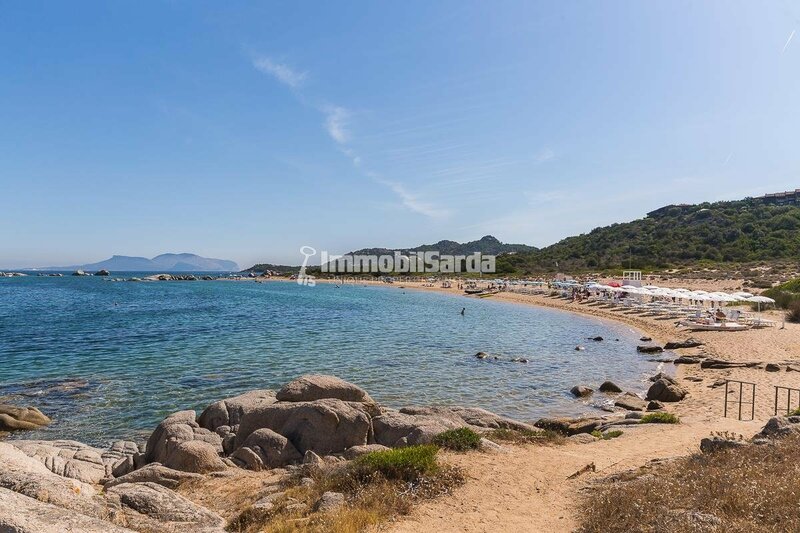 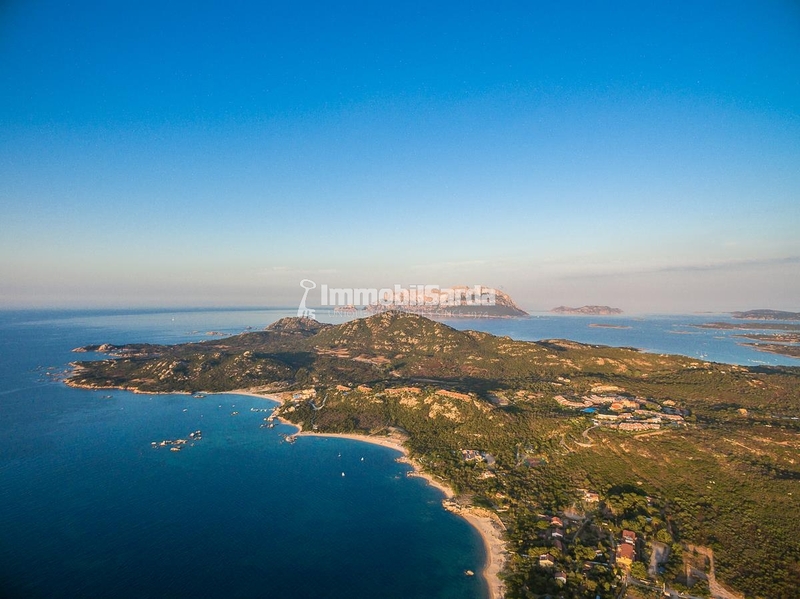 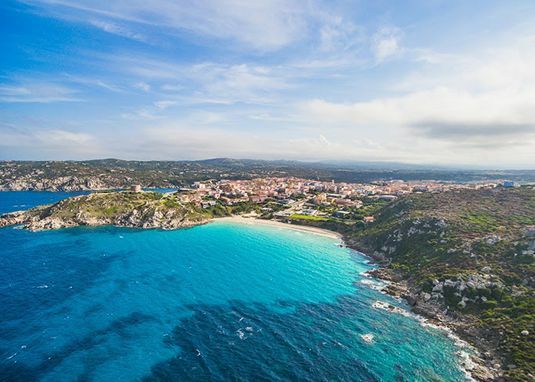 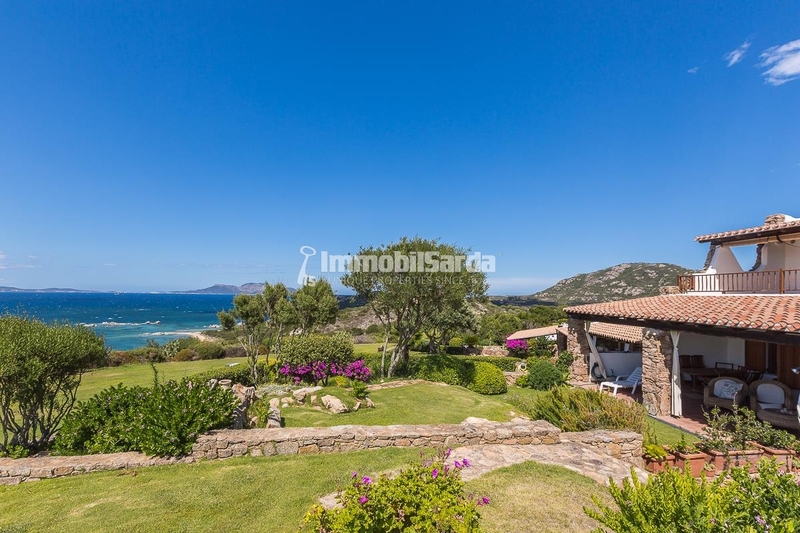 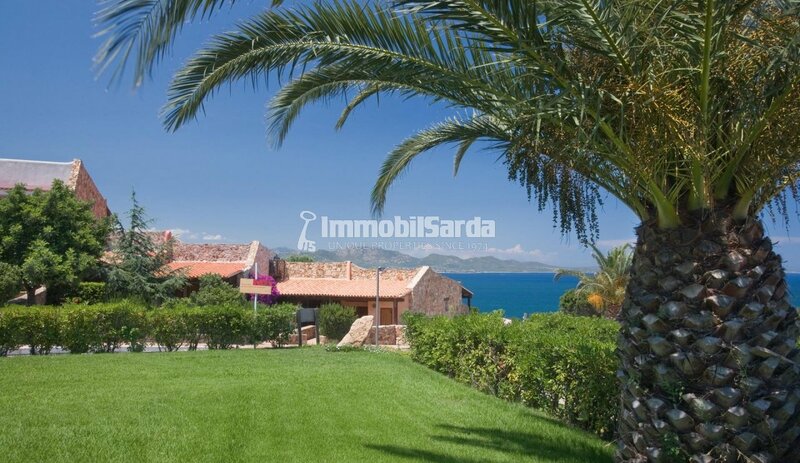 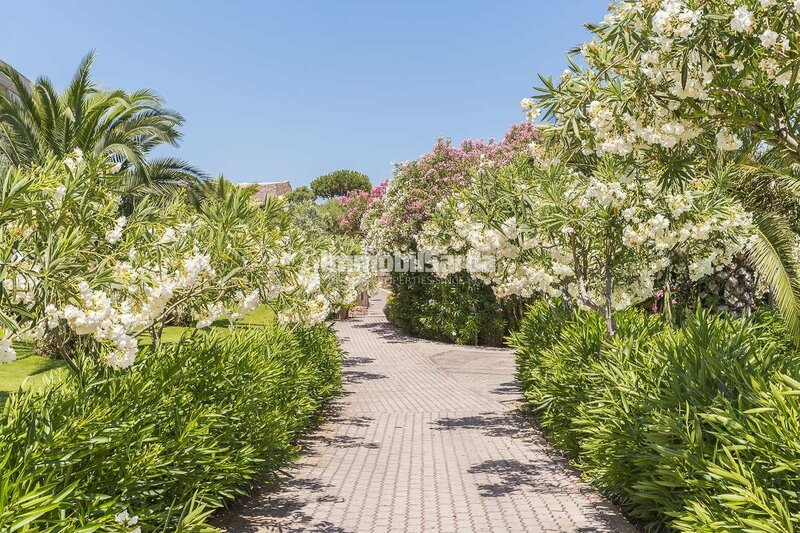 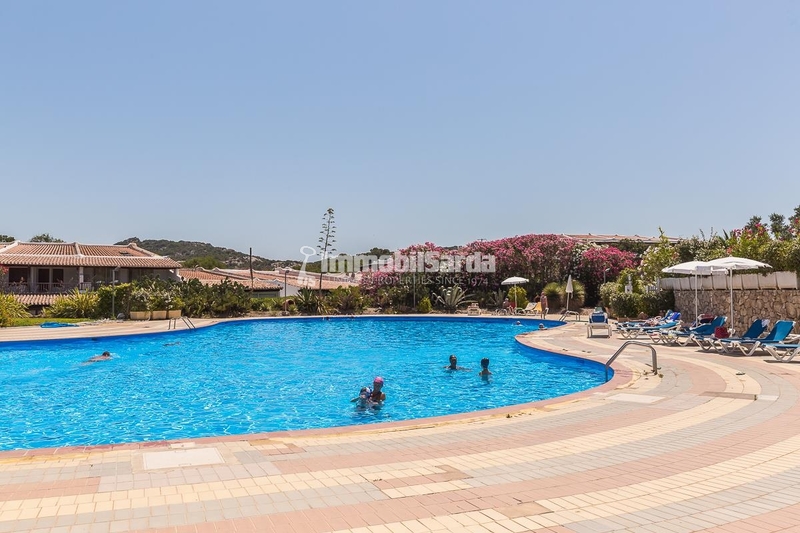 Capo Ceraso Resort Park is located within one of the most beautiful stretches of the north-eastern coast of Sardinia, just 8 km from Olbia port and airport. 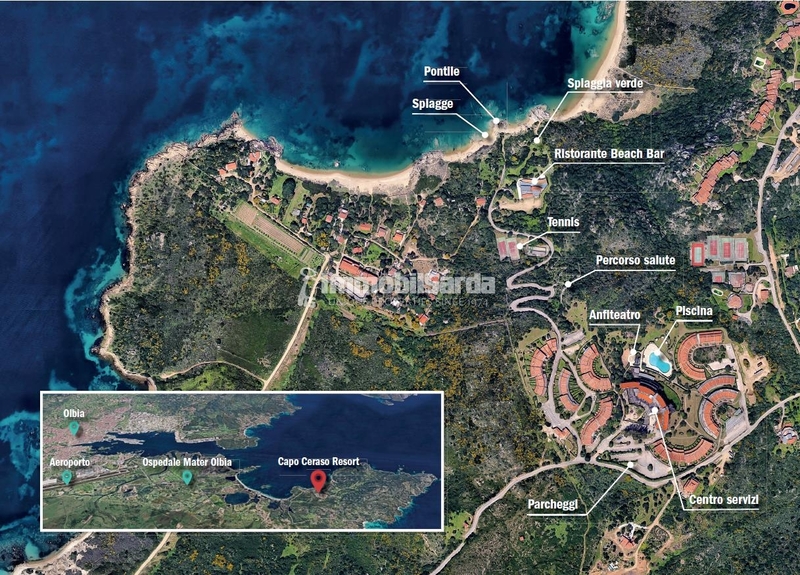 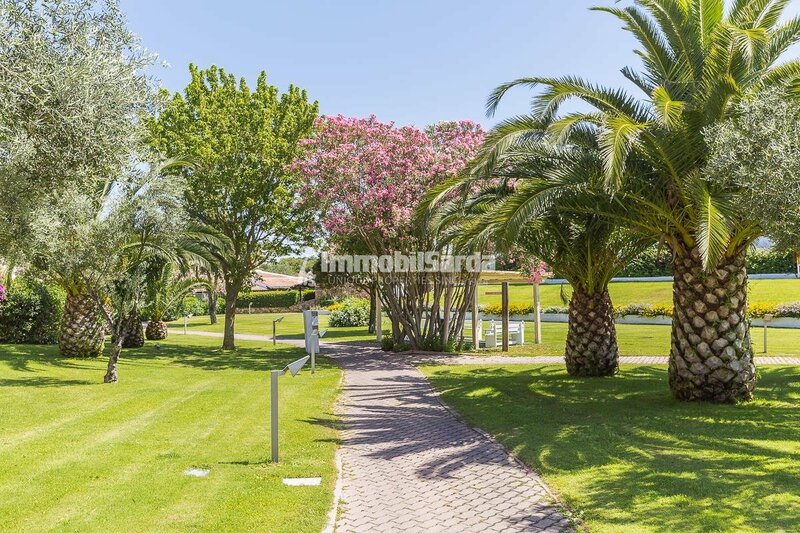 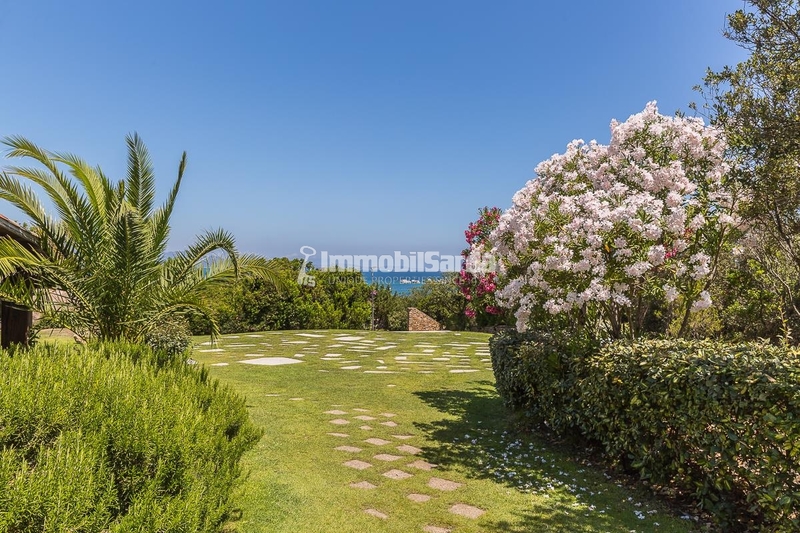 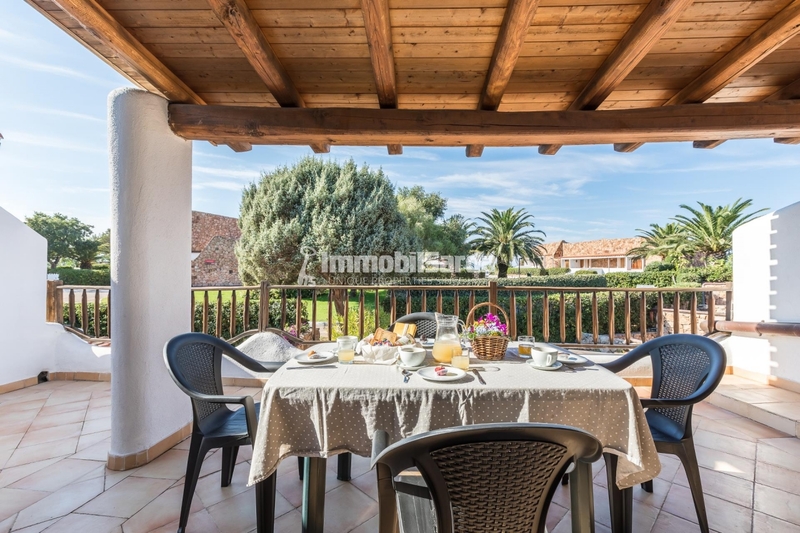 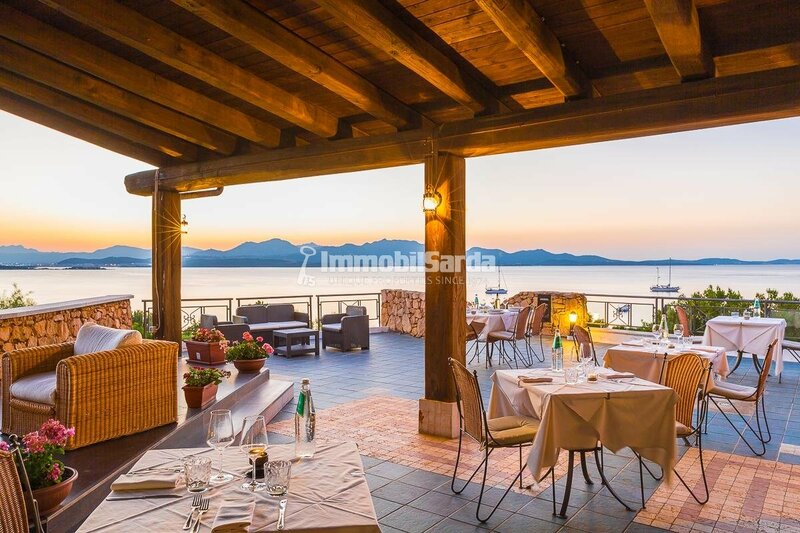 In a privileged position on the sea, nestled in a protected peninsula of 1,000 hectares, Capo Ceraso Resort is located in a private park of 16 hectares bordering the sea in front of the Marine Park of Tavolara. 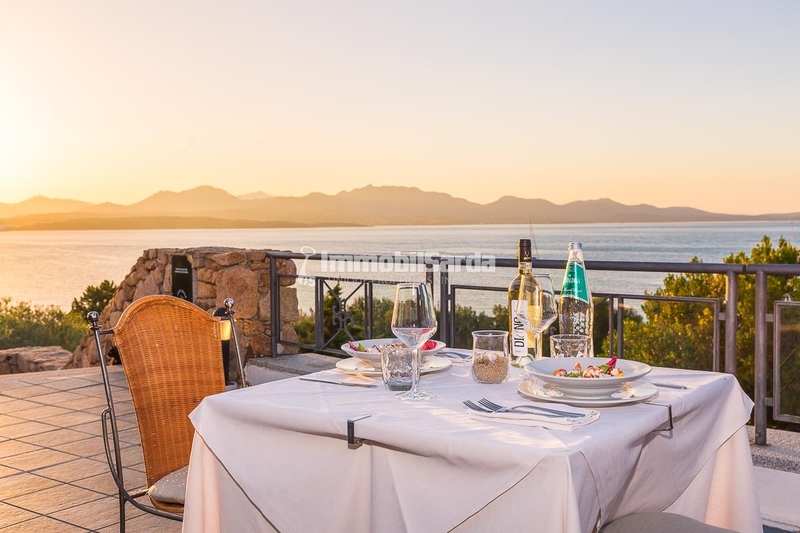 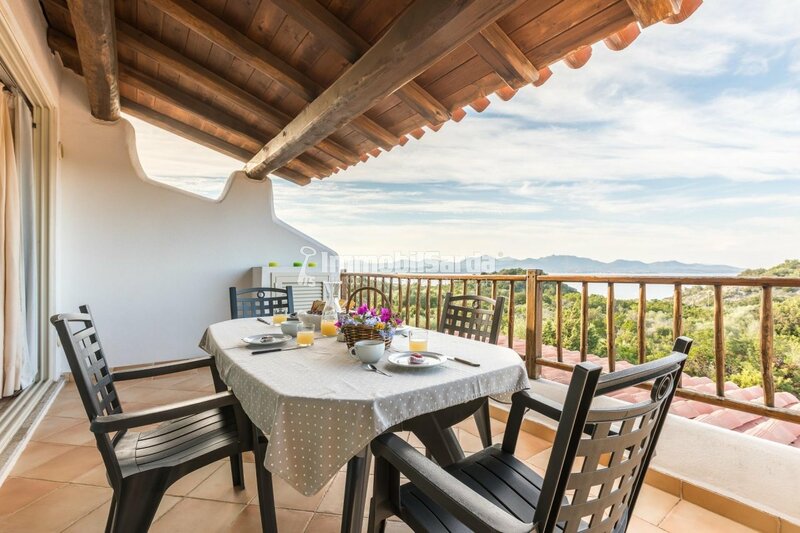 Dotted with villettas with private gardens and terraces overlooking the sea, Capo Ceraso offers visitors a stunningly beautiful framework in which the architectural elegance joins gently to the views of the landscape. 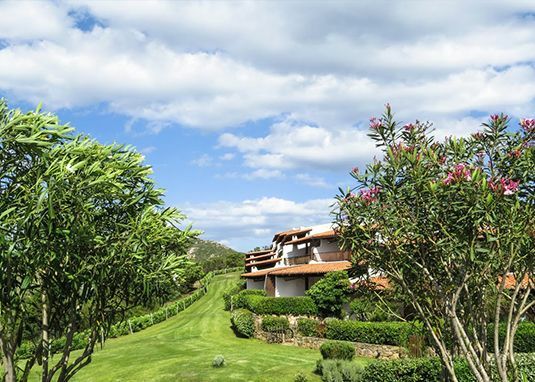 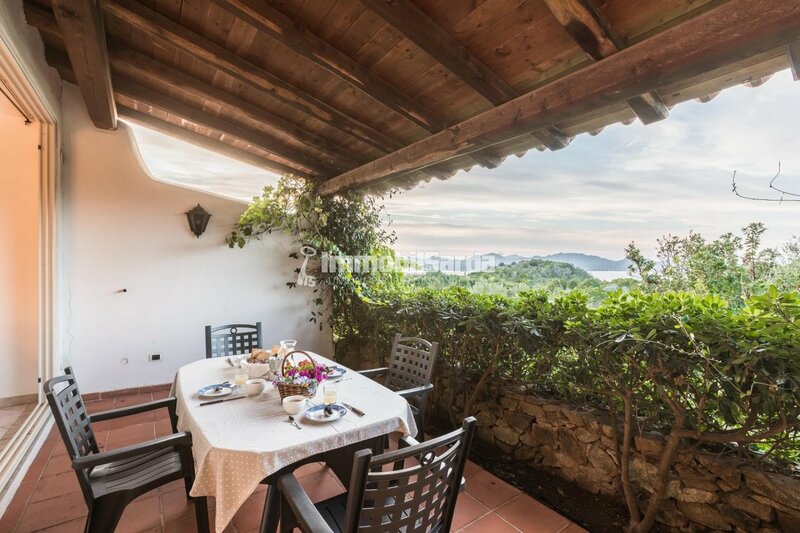 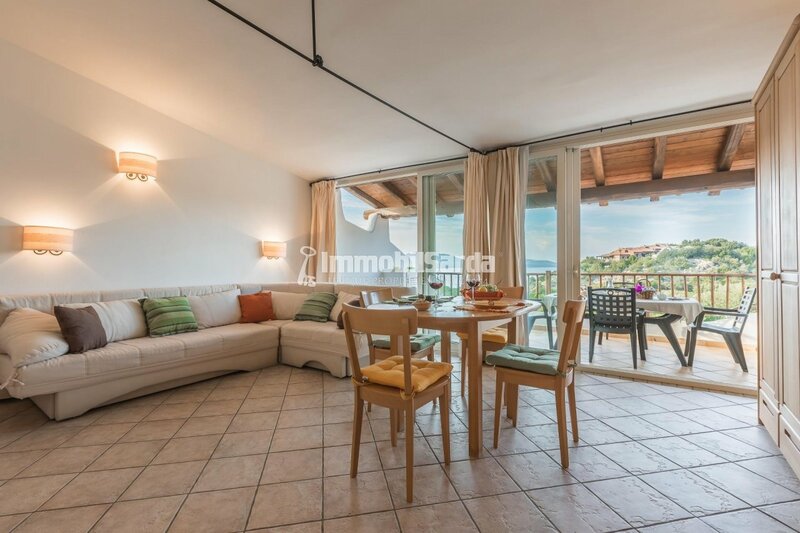 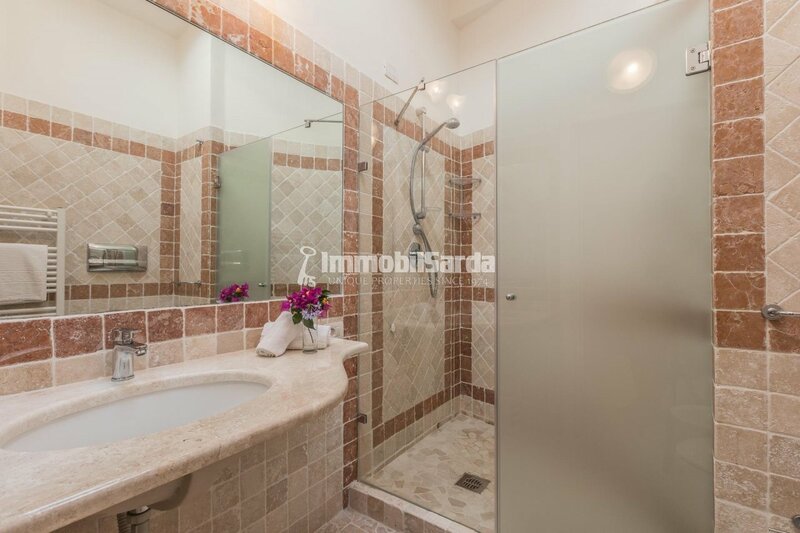 Capo Ceraso is a Residence whose vocation is the well-being of its guests. 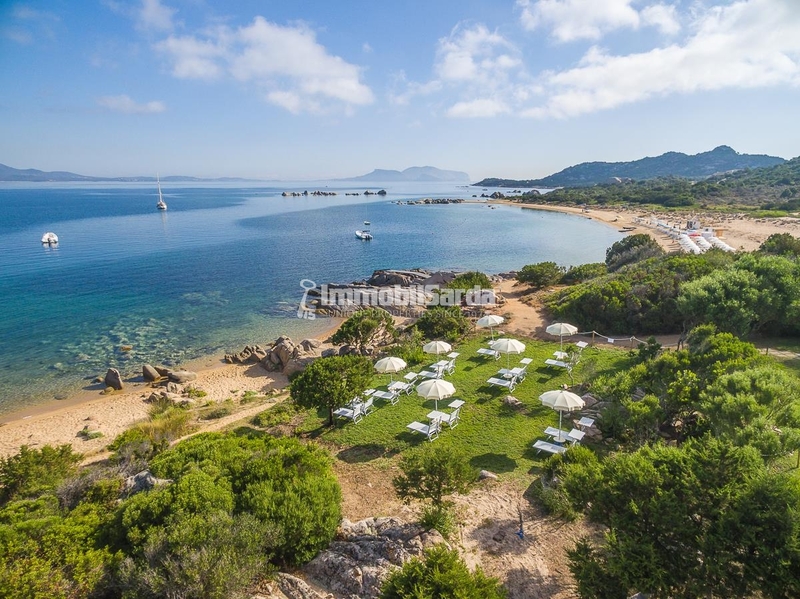 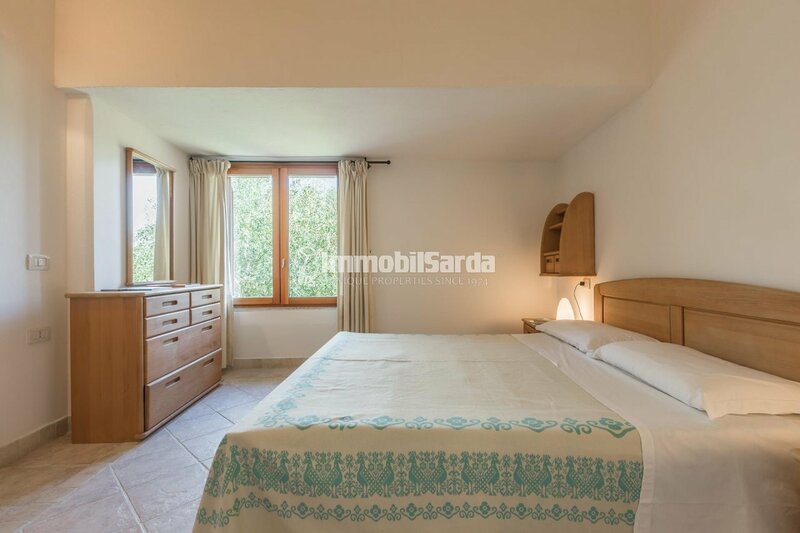 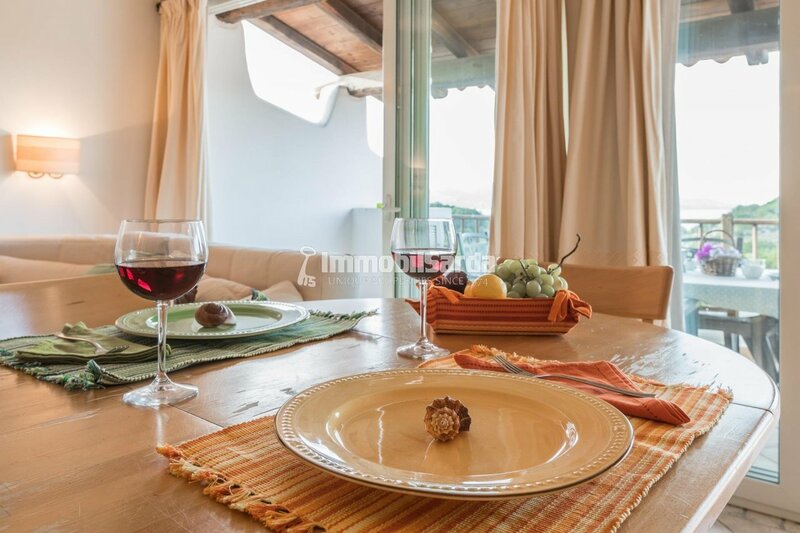 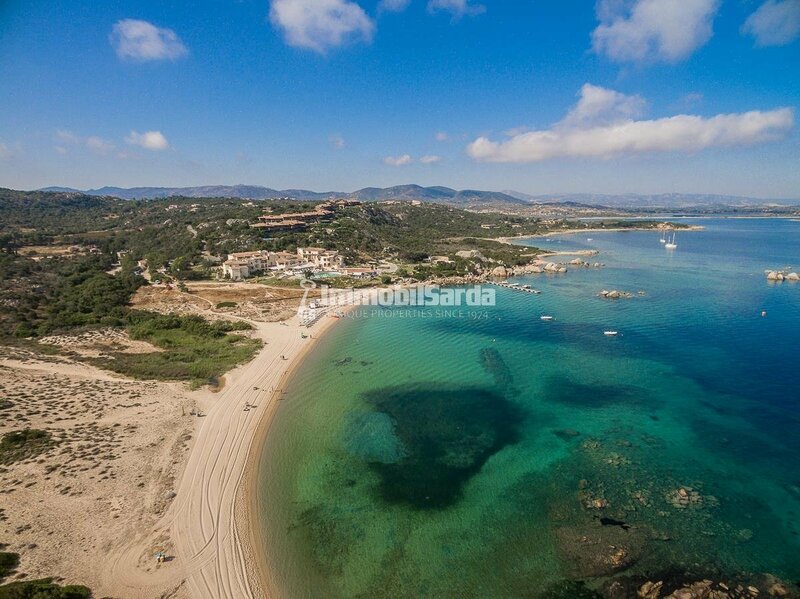 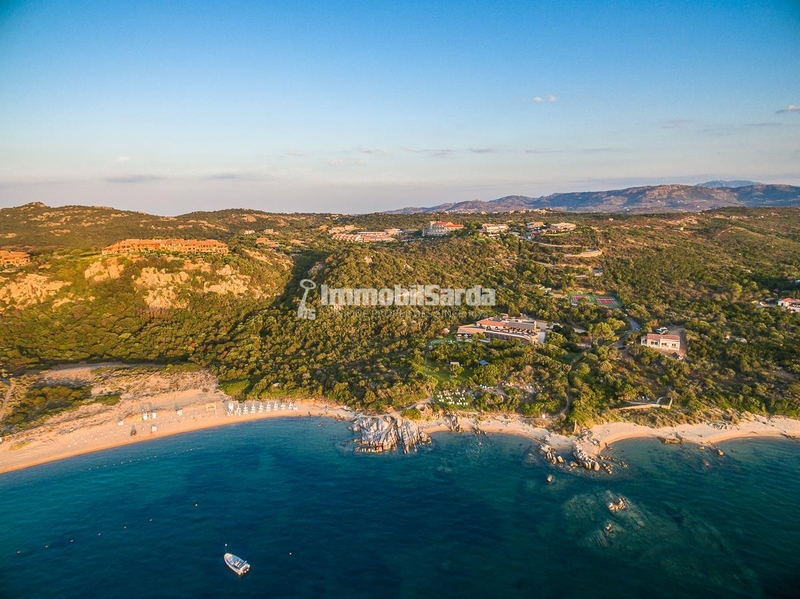 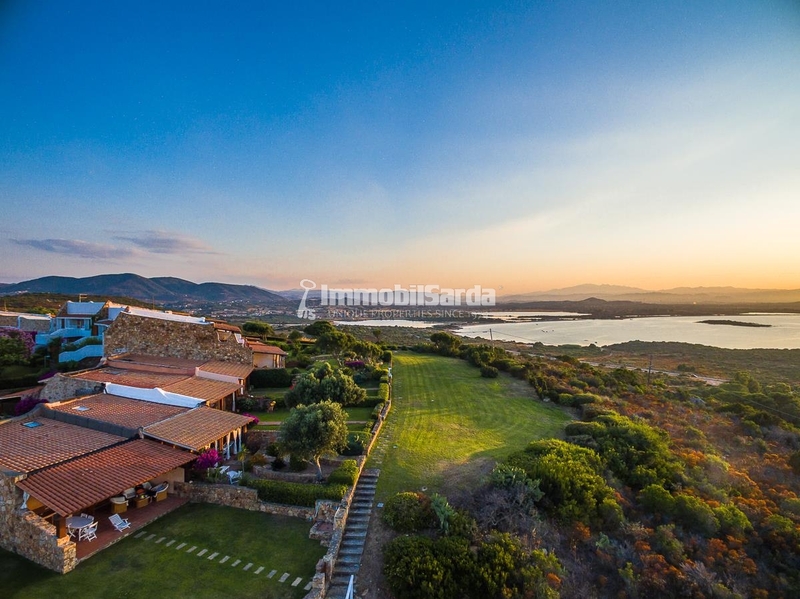 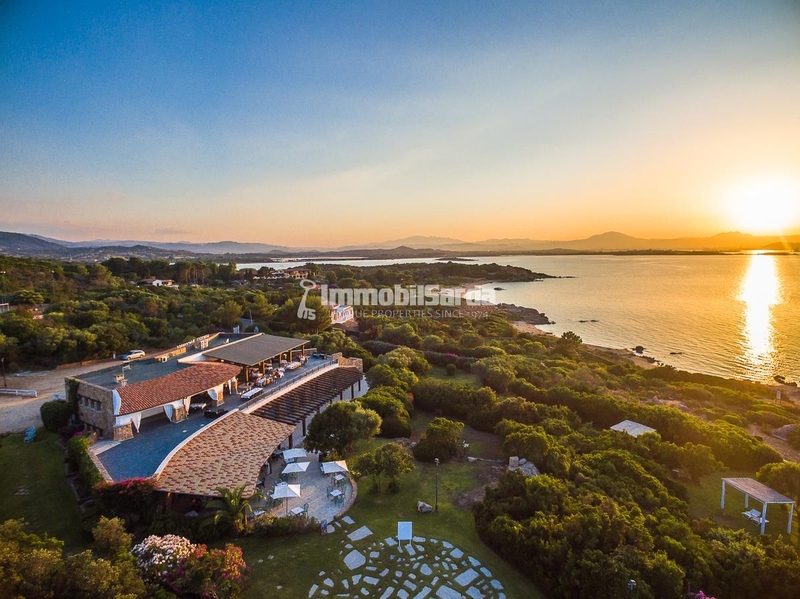 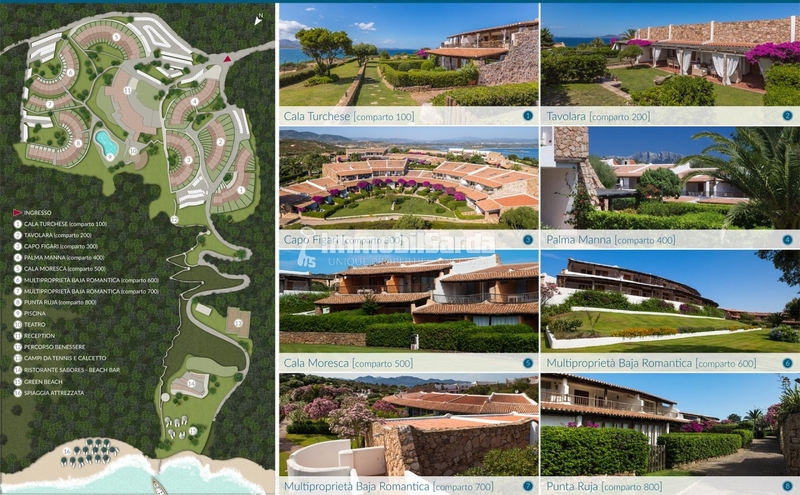 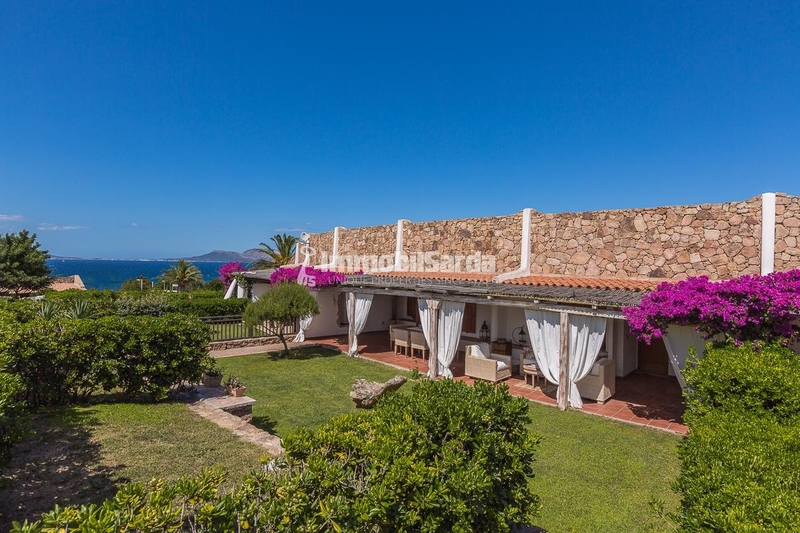 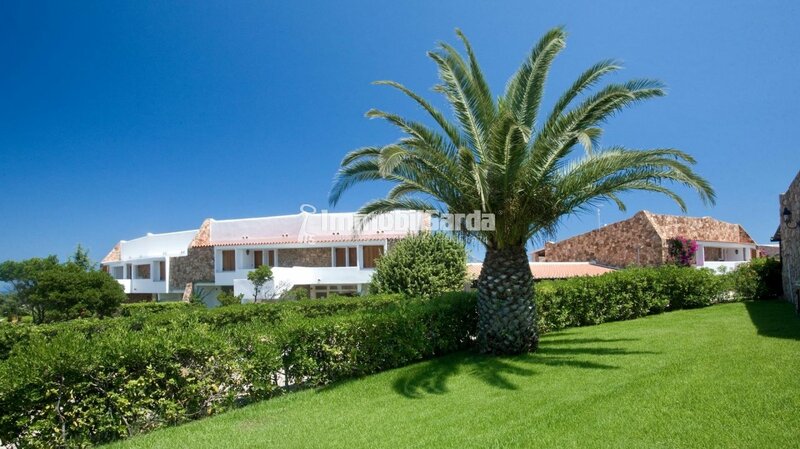 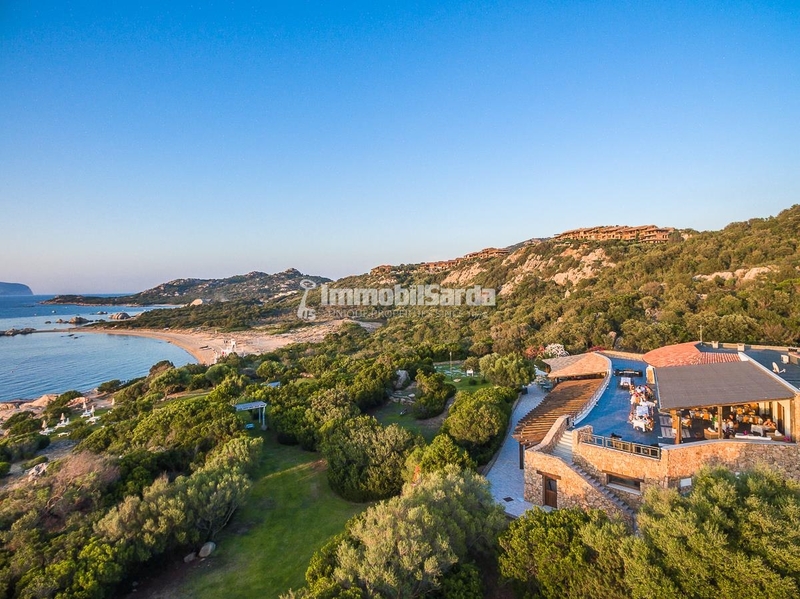 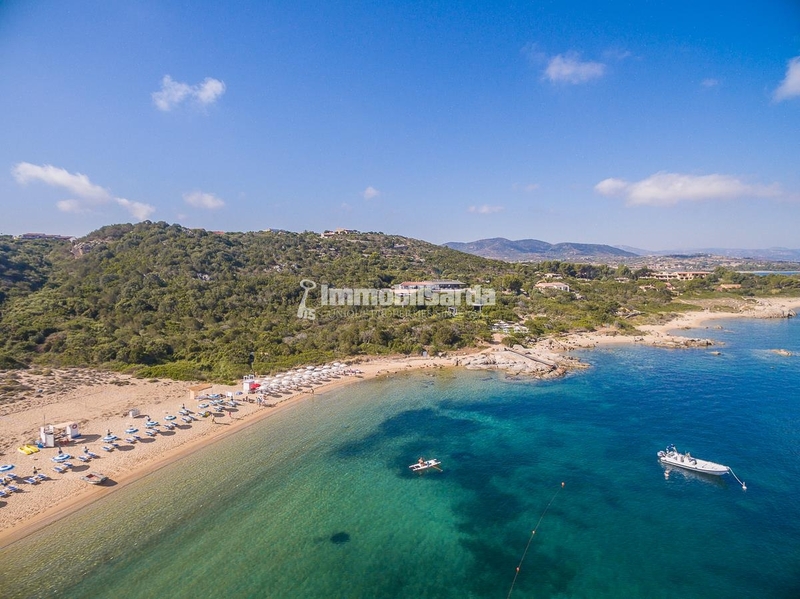 The Resort is a unique situation in Gallura, a perfect synthesis of nature, landscapes, pristine beaches, level of services and quality of life, for a rejuvenating experience, both for the body and mind. 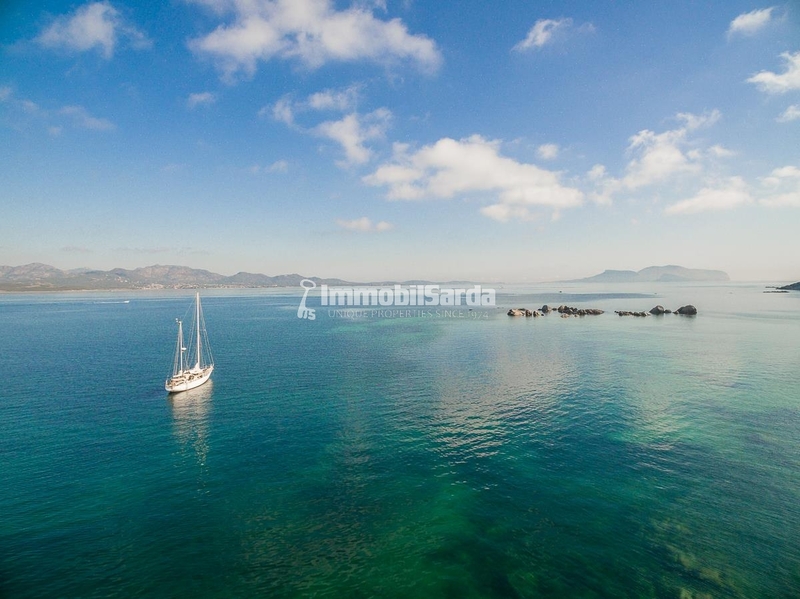 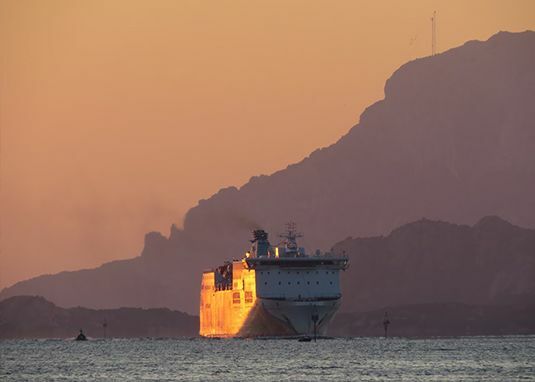 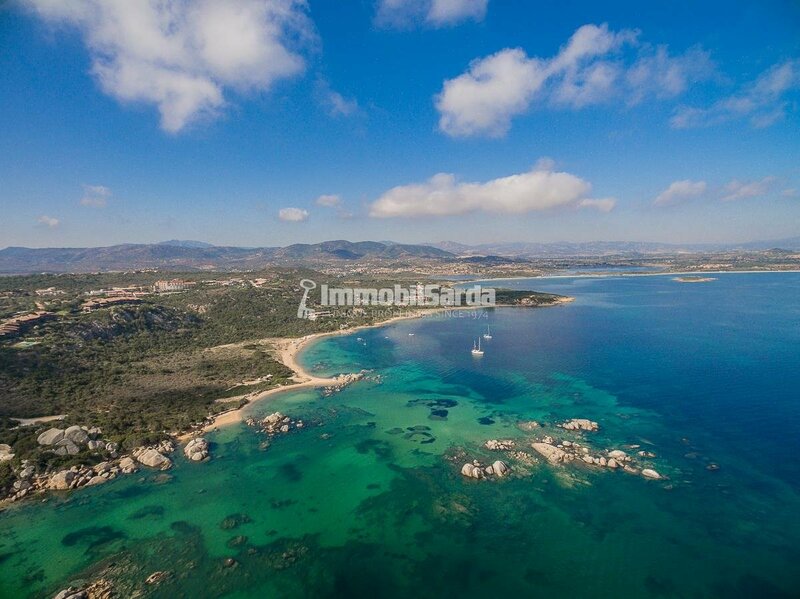 Our mission: to help you know Gallura and live the most amazing holiday. 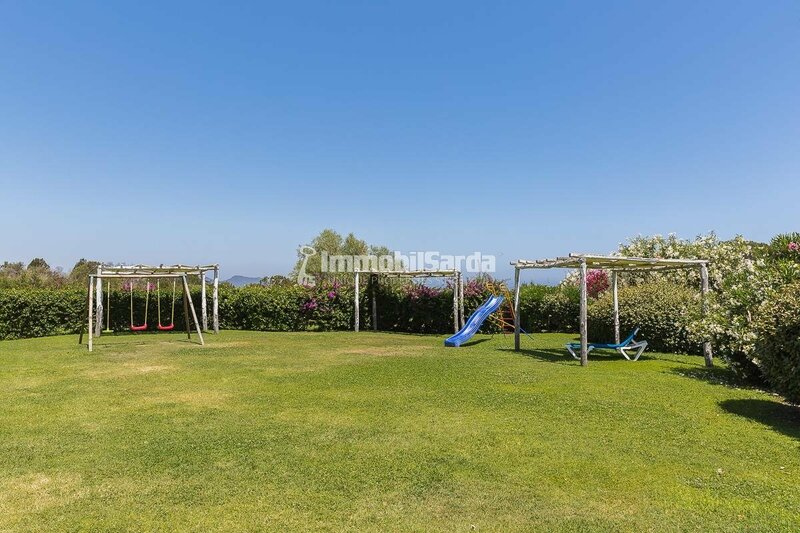 Not just in summer. 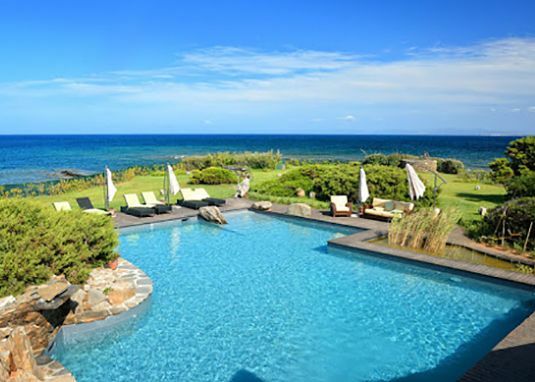 All year long. 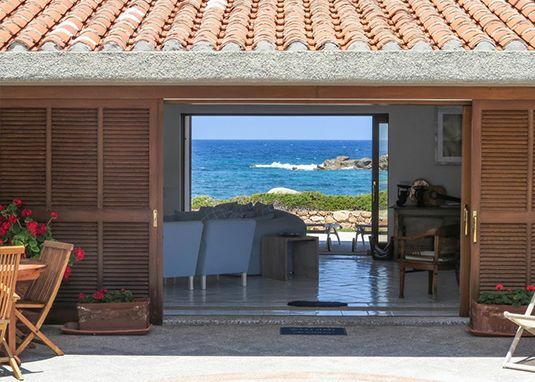 ?Elégance, style, recherche sont les termes qui caractérisent le mieux l’architecture unique des Residences del Principe, au cœur de Porto Cervo, demeures d’exception signées par l’Architecte de renom international Jean Claude Lesuisse.